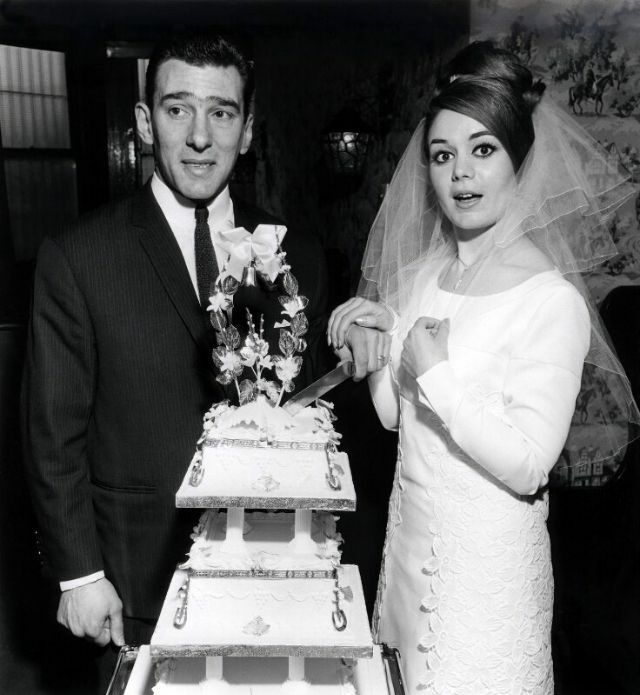 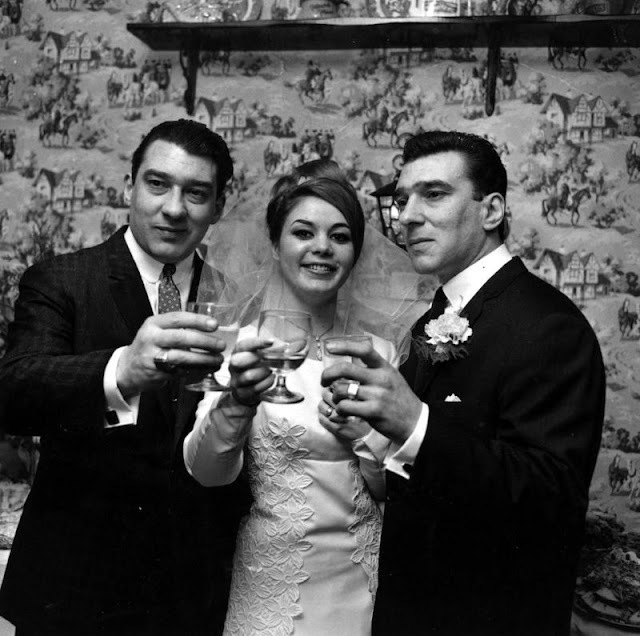 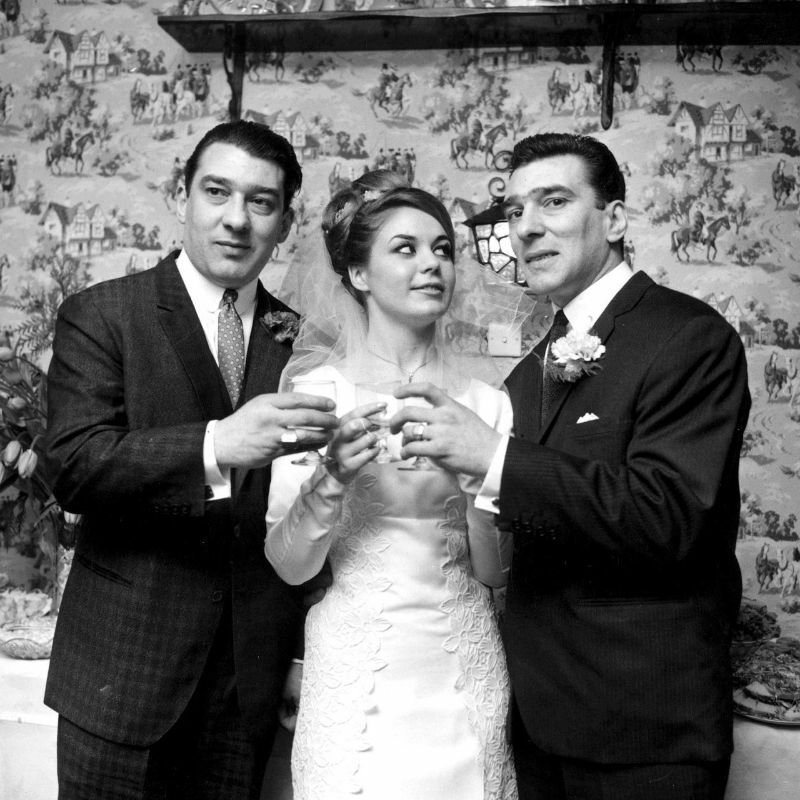 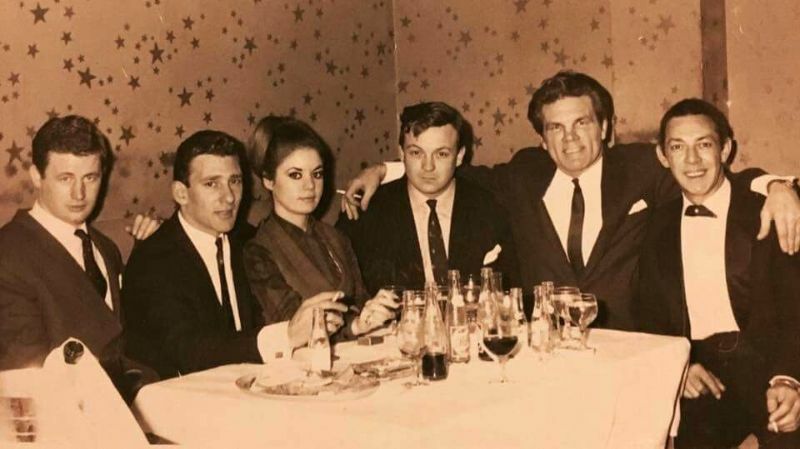 Born 1943 in Ormsby Street, Bethnal Green, East London, of Irish descent, Frances Shea was the beautiful, but doomed, first wife of Reggie Kray, one half of the infamous British gangster twins The Krays. 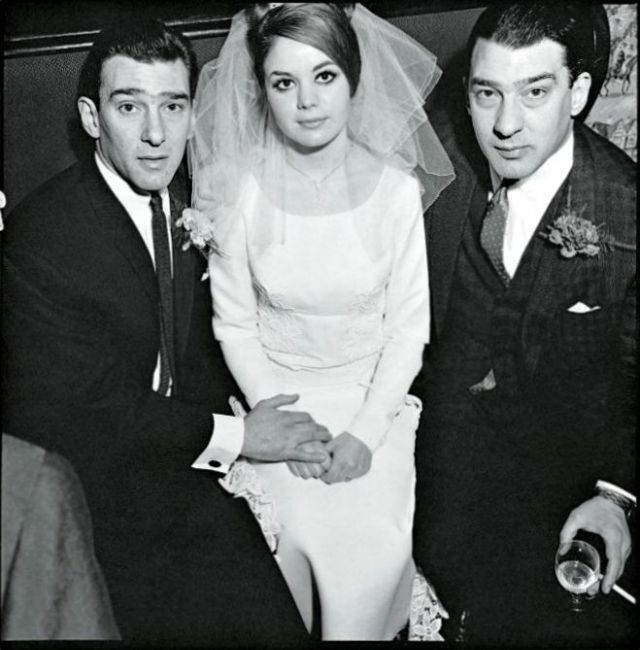 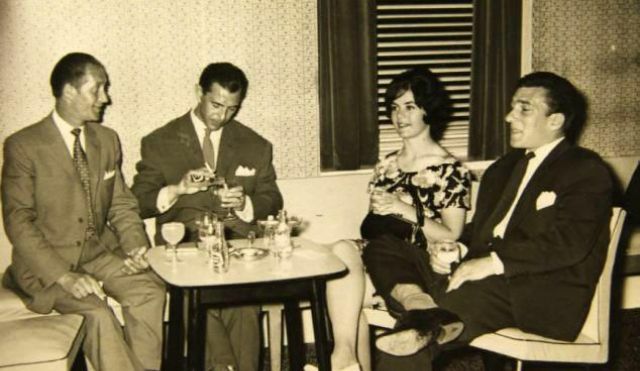 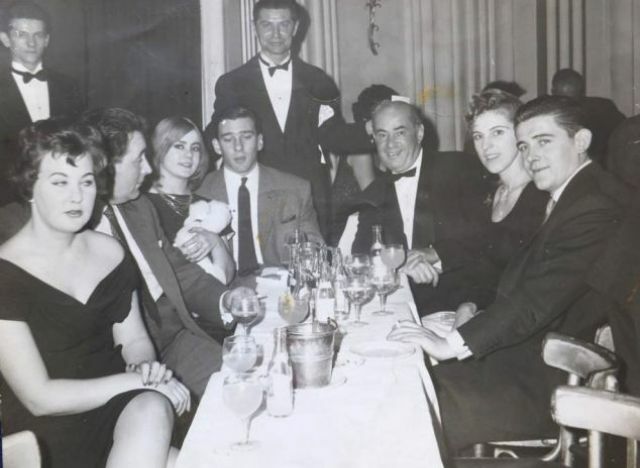 Her father, Frank, had run the gambling at the Regency Club in Stoke Newington, which is how she came to the attention of the Kray twins. 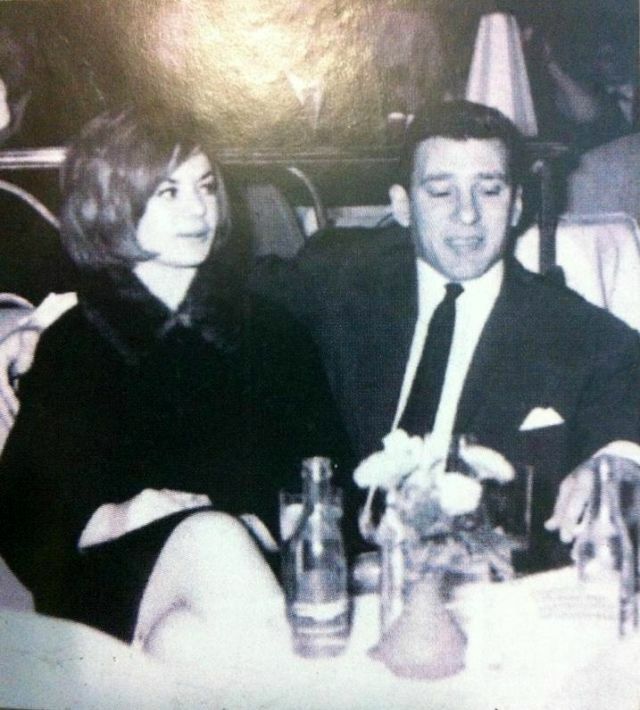 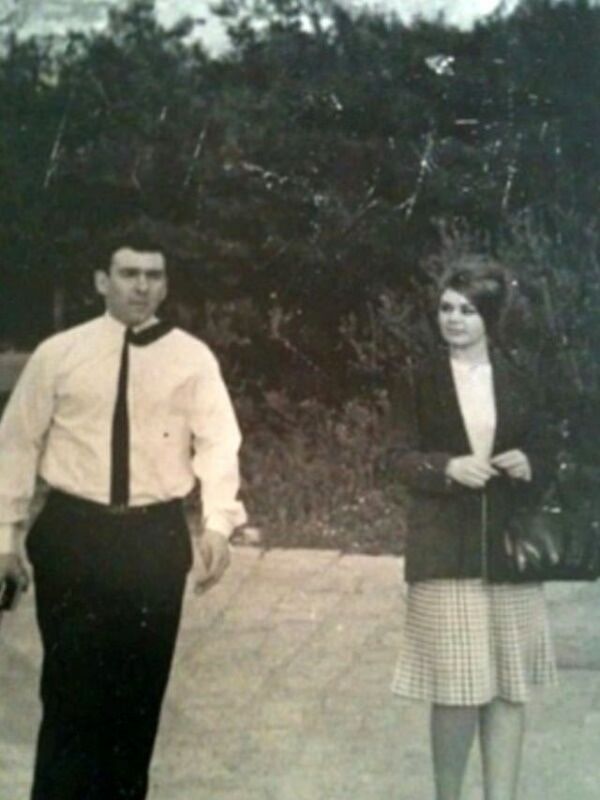 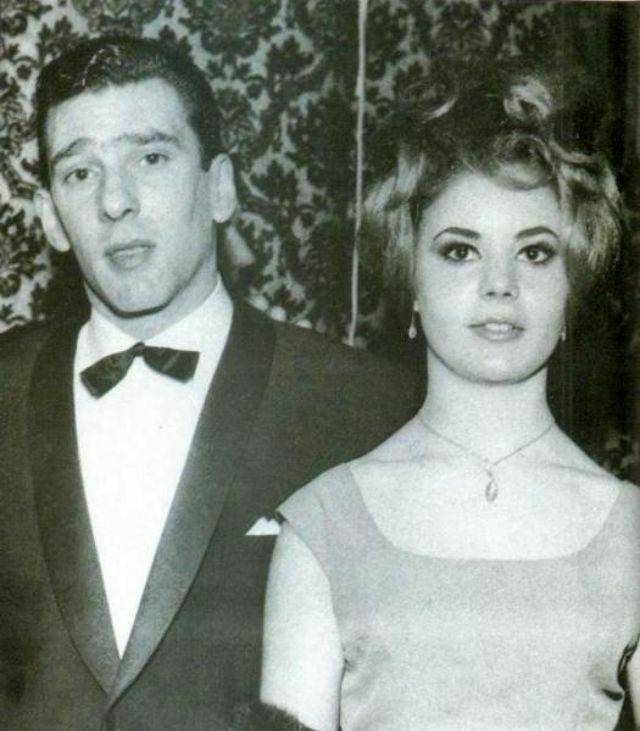 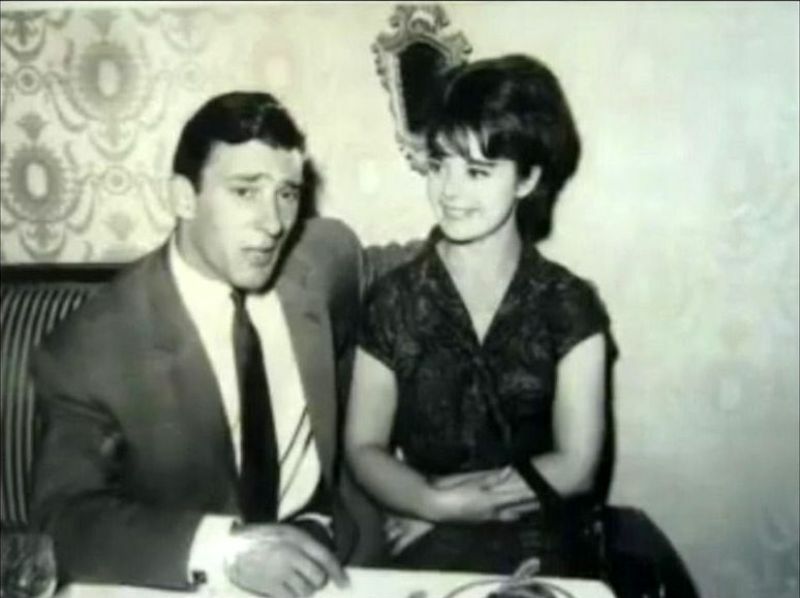 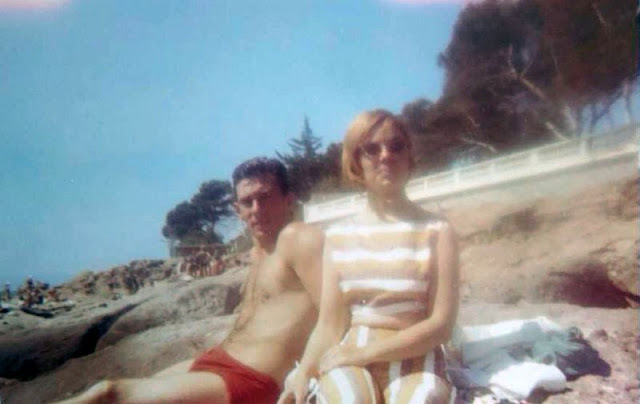 Reggie Kray and Frances met when she was just 16. 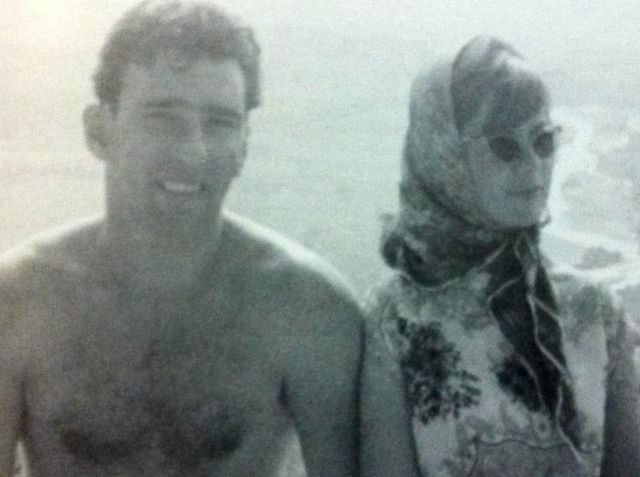 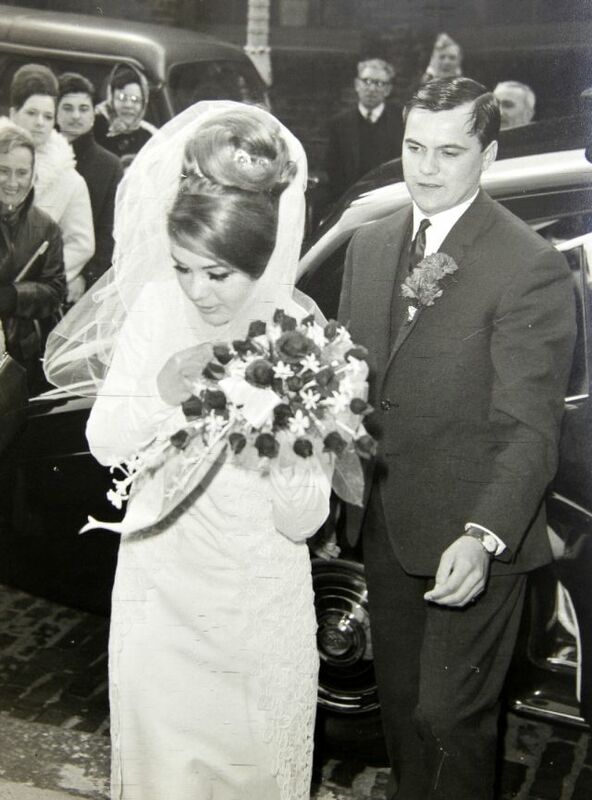 He proposed to her in 1961, at Steeple Bay in Essex, when she was eighteen and he was twenty-seven. 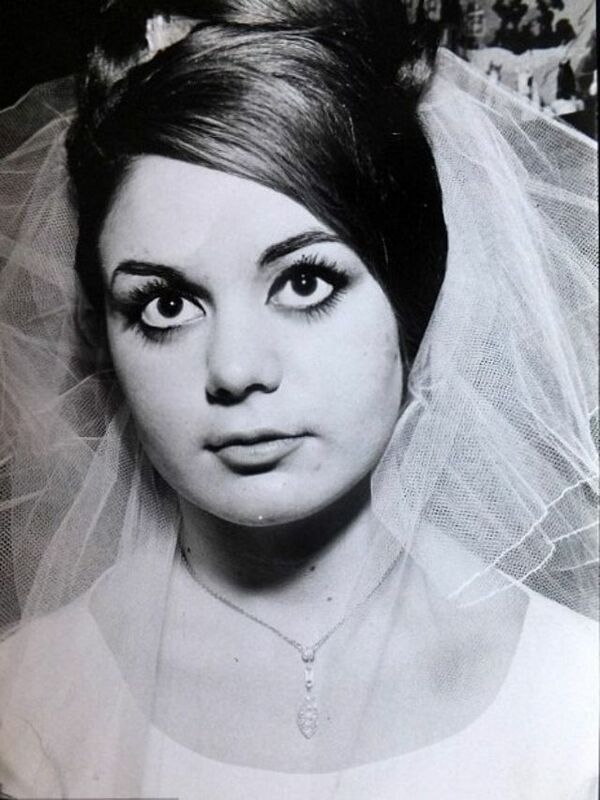 She refused, considering herself to be too young for marriage. 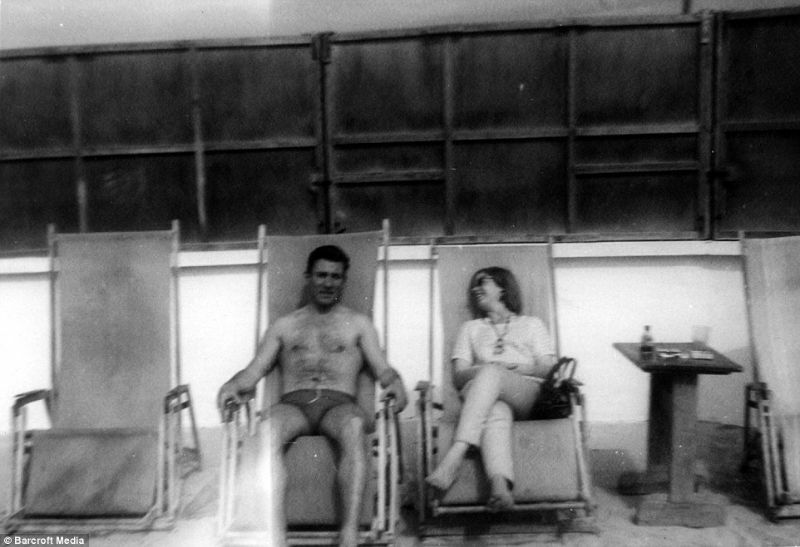 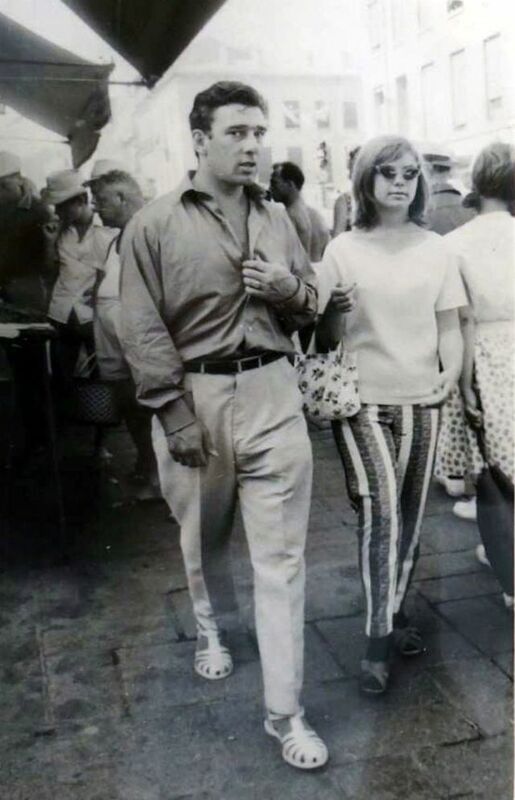 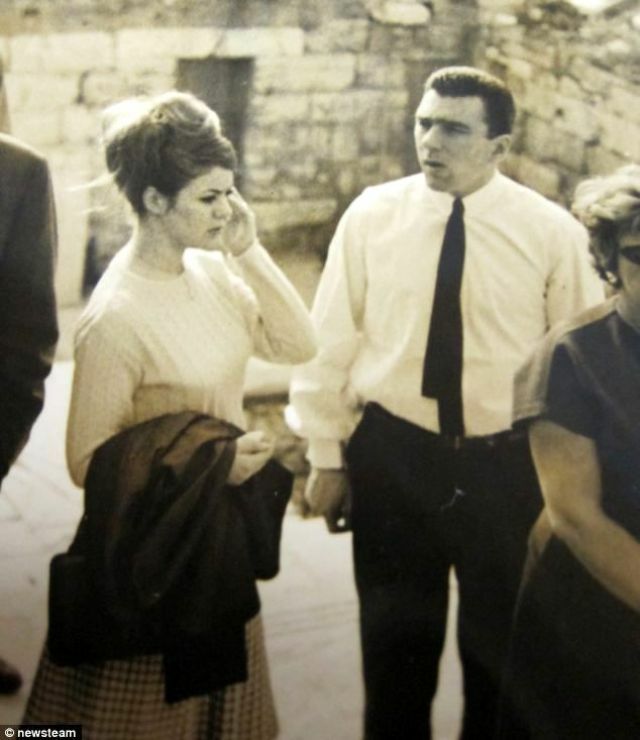 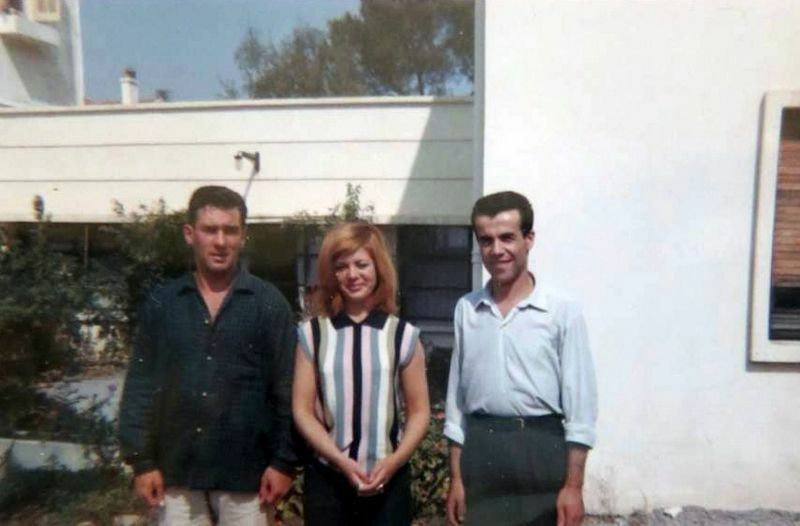 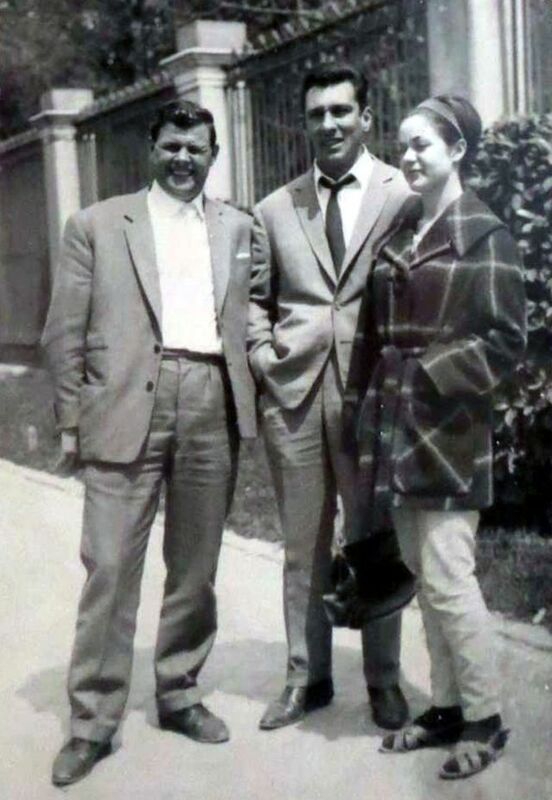 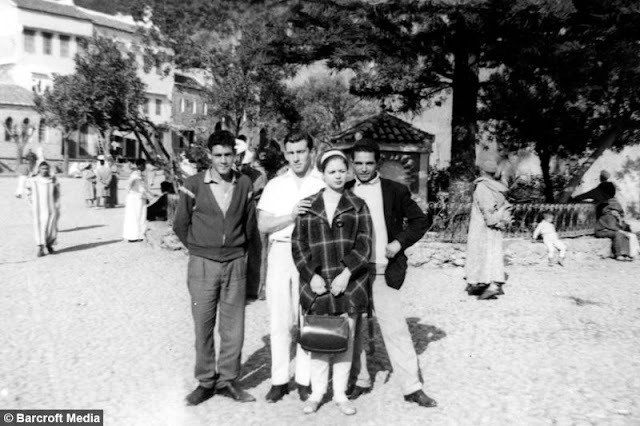 The next year, he took her to Barcelona and to Milan and, in February 1965, he proposed to her again; this time, she accepted. 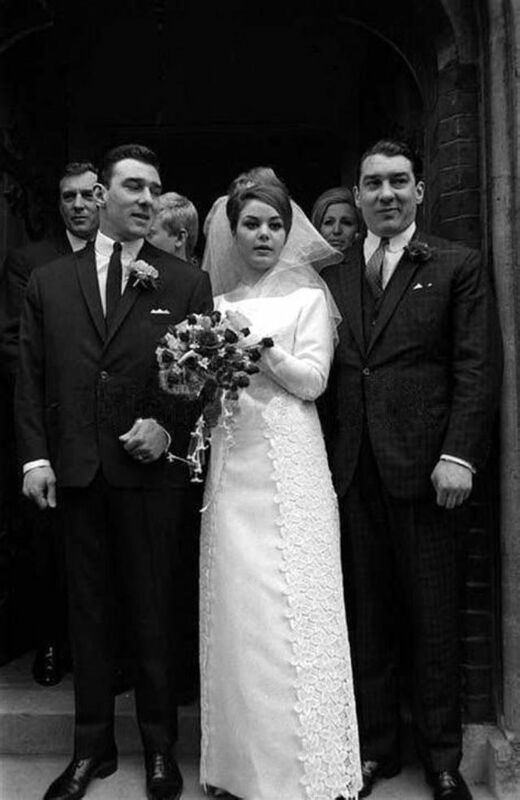 The first priest they asked to officiate refused to do so, but a second one accepted, and they were married on the 20th of April 1965, at St. James's Church in Bethnal Green. 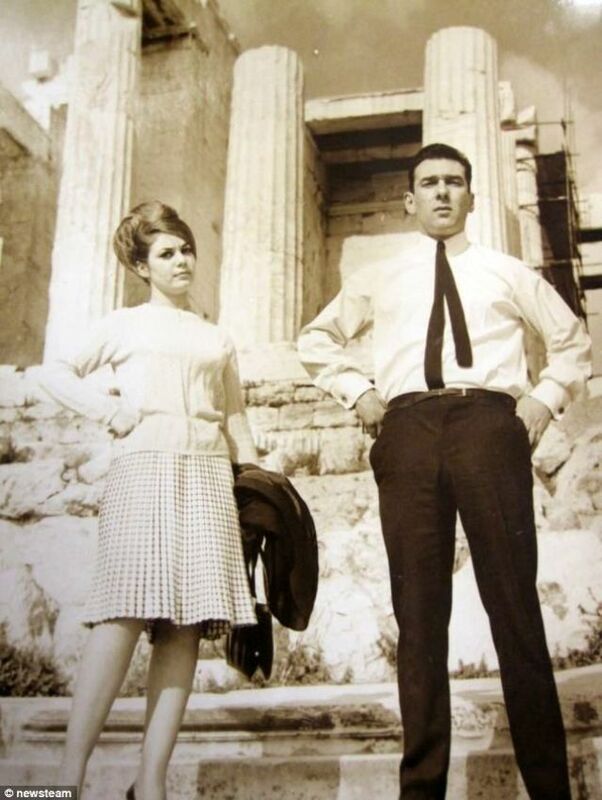 Their honeymoon was spent in Athens, Greece. 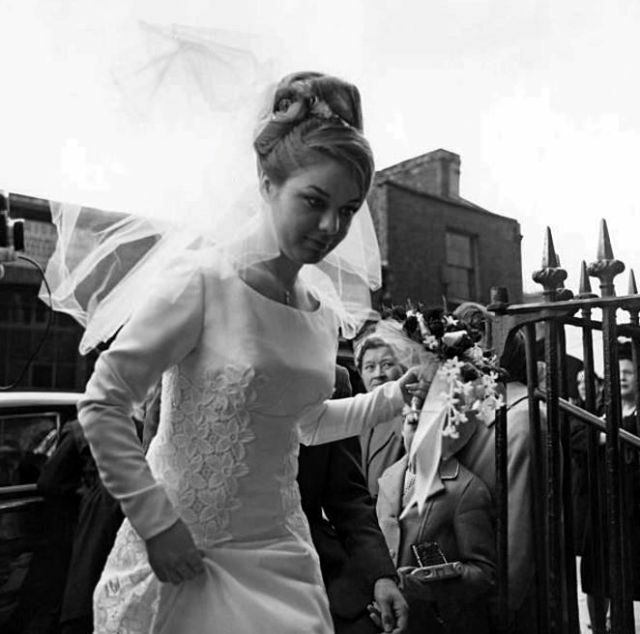 Two months after the marriage, the bride left her husband and returned to live with her parents. 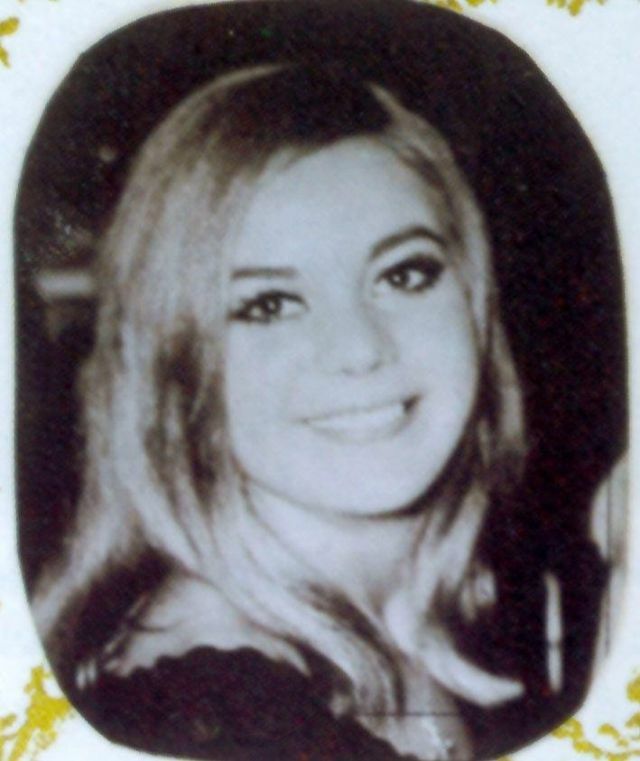 One month after that, she attempted suicide by taking an overdose of barbiturates. 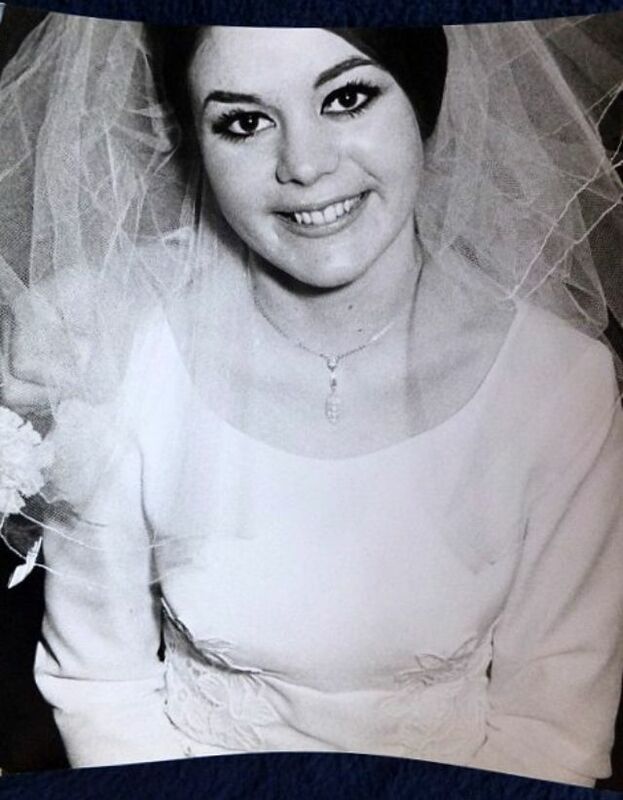 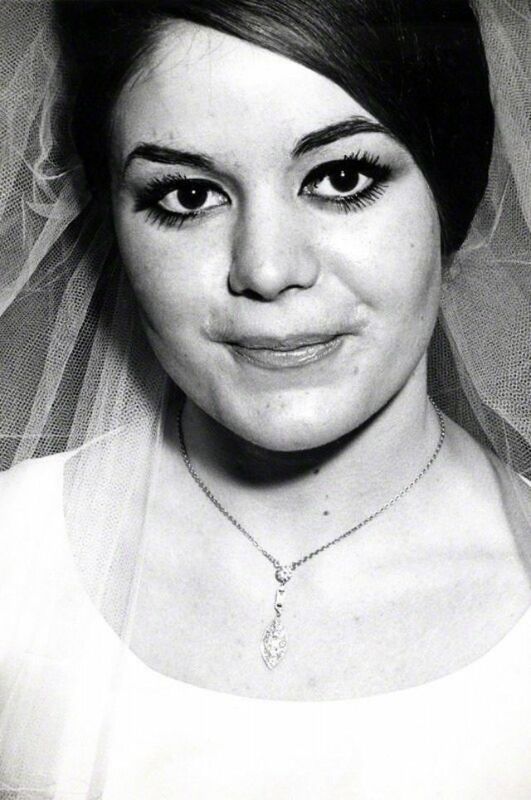 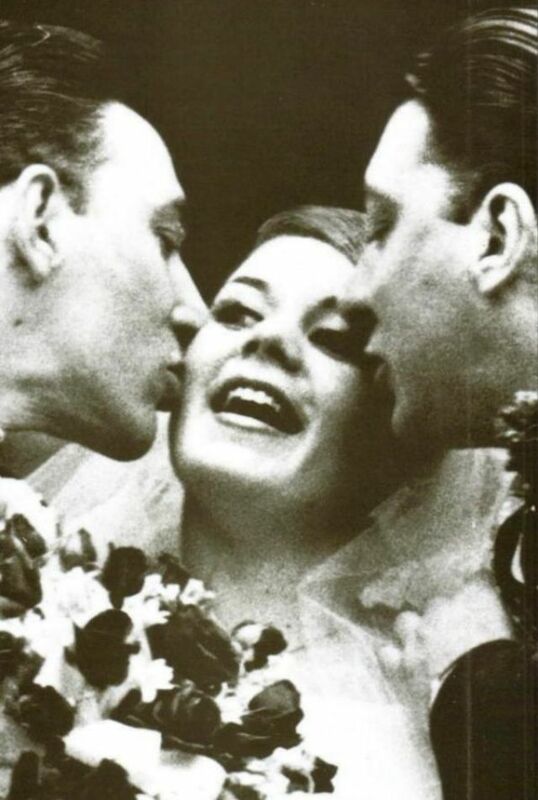 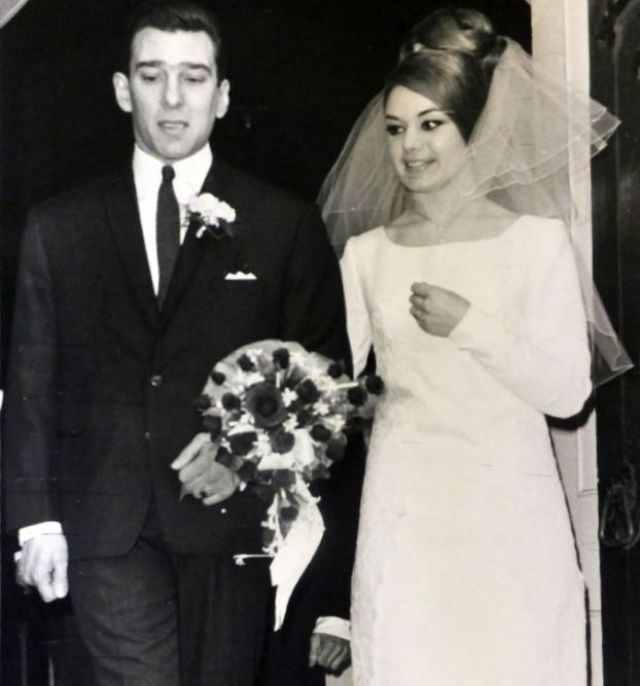 On this occasion and on one subsequent, she was revived; however, on the 7th of June 1967, she succeeded in killing herself with sleeping tablets two years after their wedding and died aged 23. 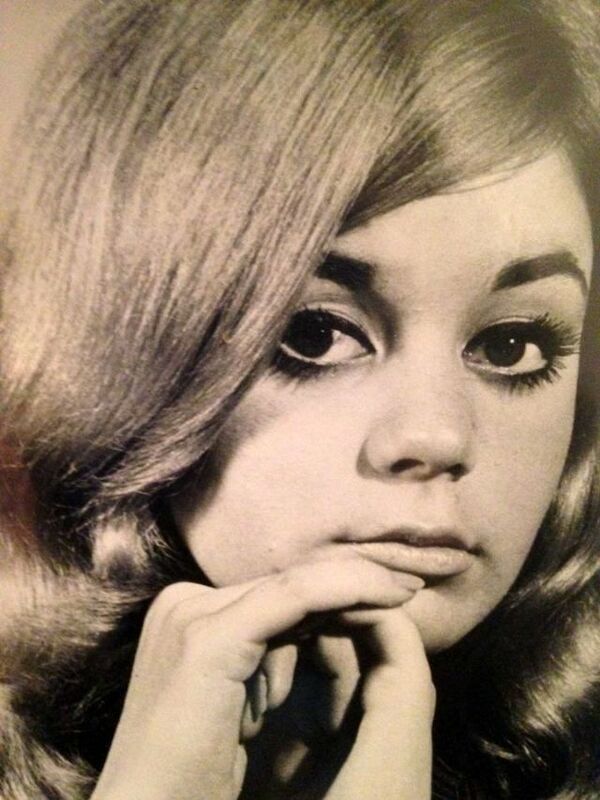 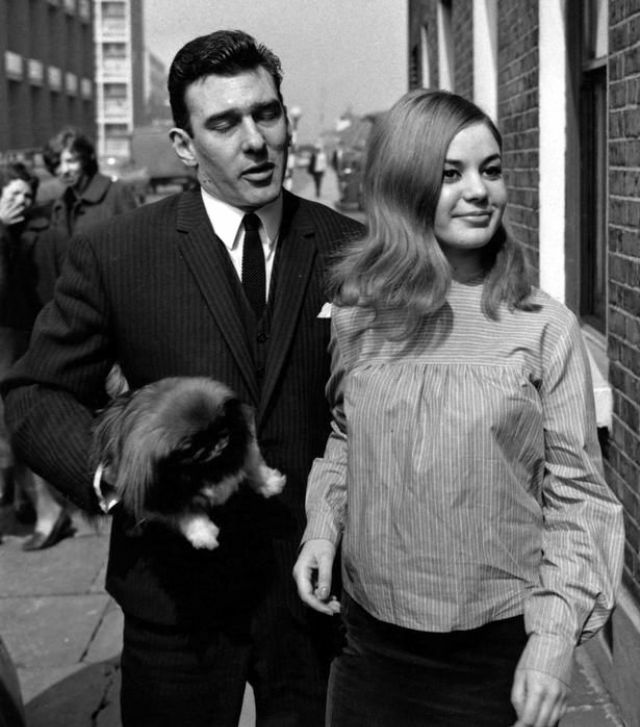 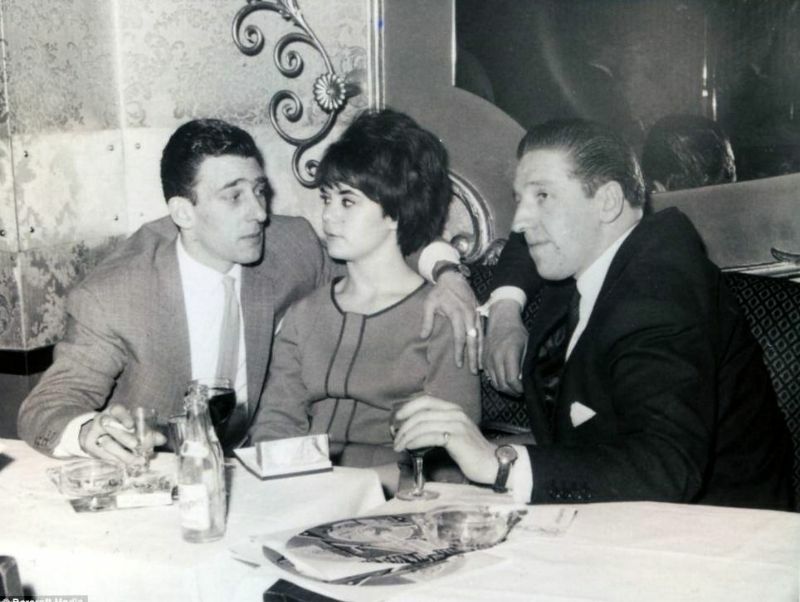 Frances was said to be a pampered doll, controlled by a possesive Reggie Kray. 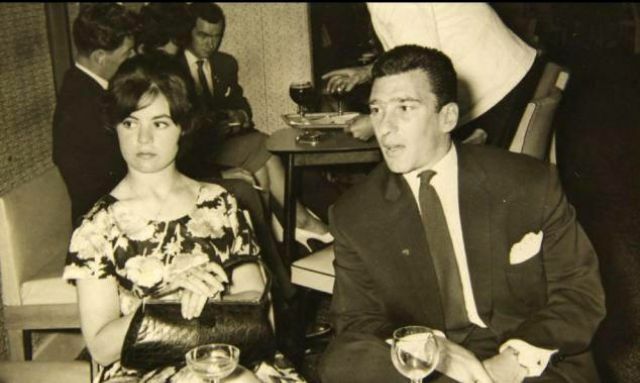 Reggie became obsessed with trying to get her back. 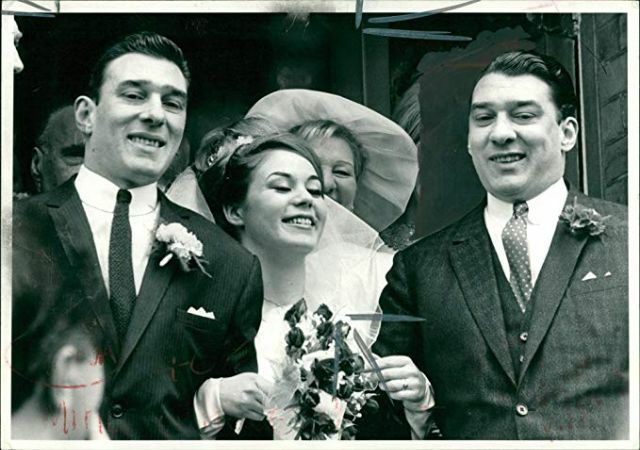 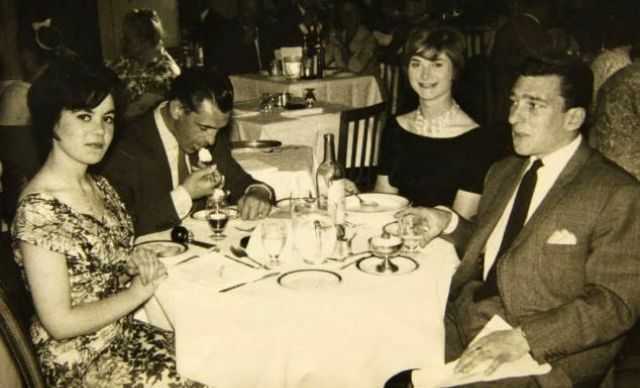 Frances hated what The Kray's did. 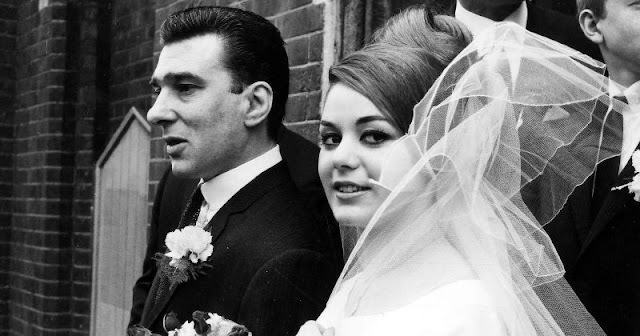 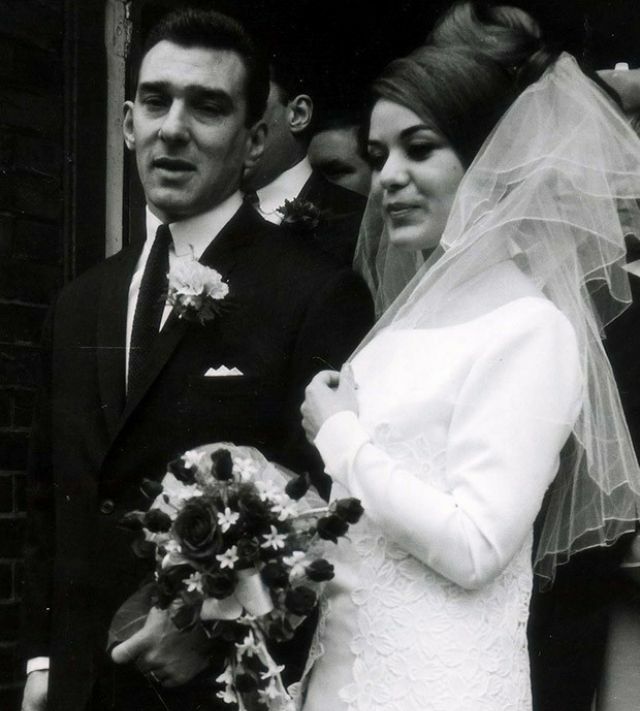 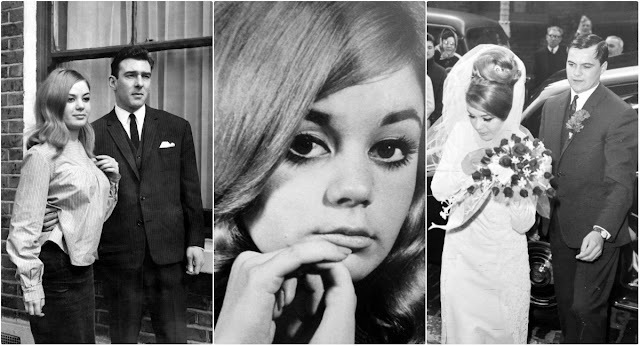 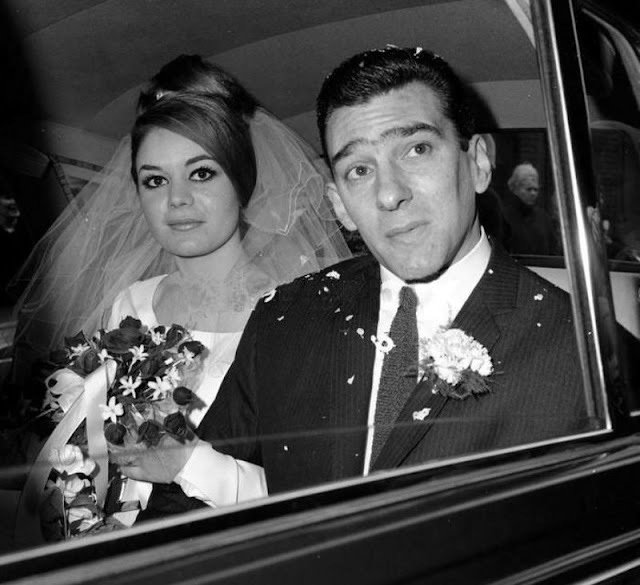 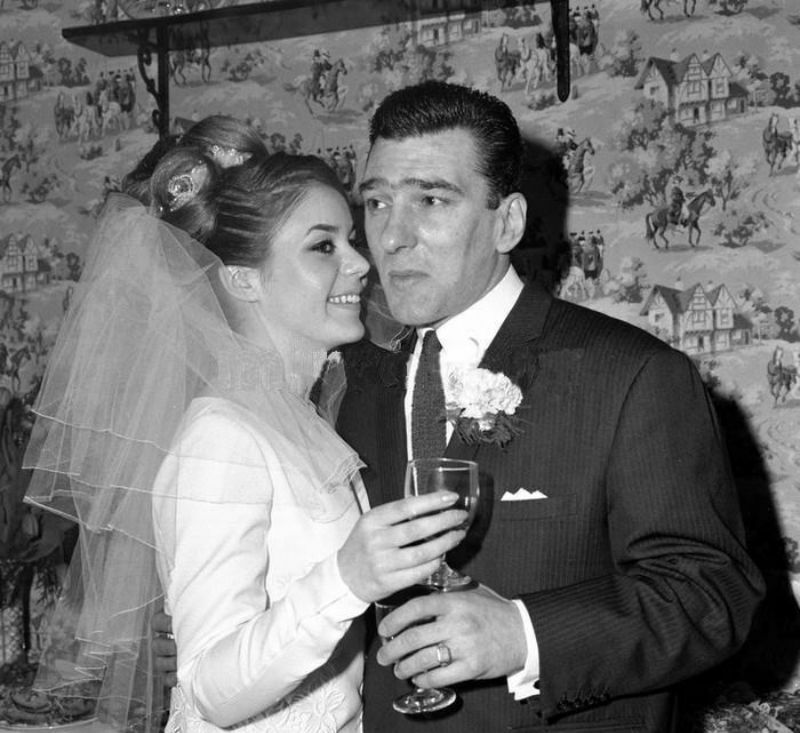 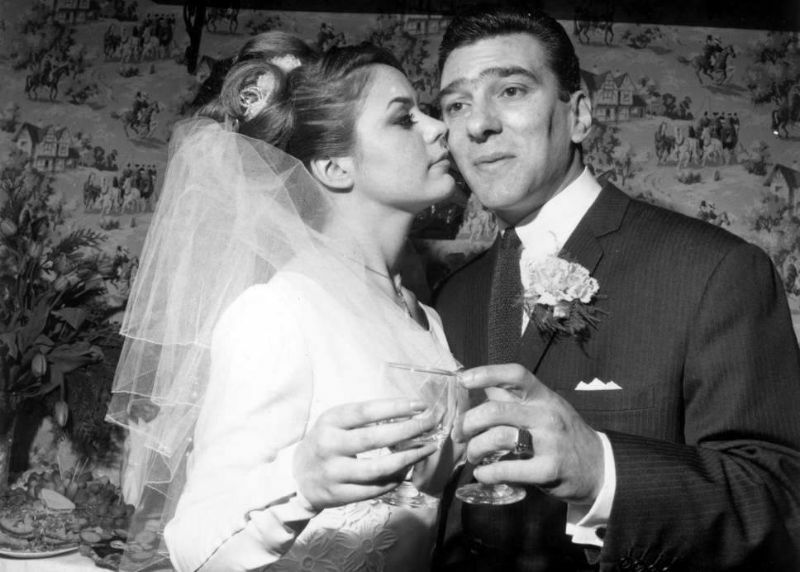 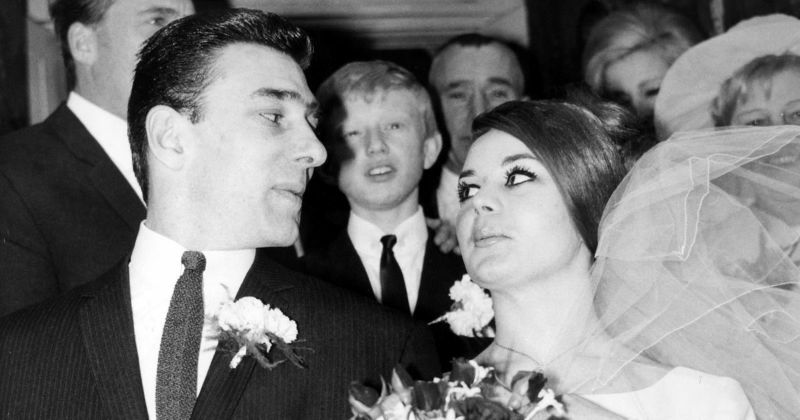 Her parents told Reggie Kray that their daughter's last wish had been to revert to her maiden name, but he insisted that she be buried under her married name and wear her white satin wedding dress. 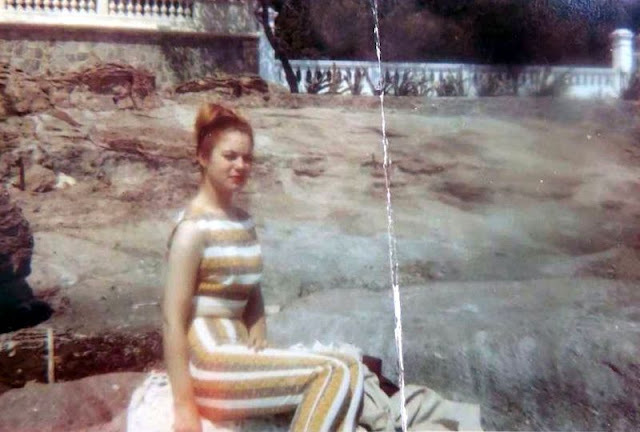 However, Mrs. Shea persuaded the undertaker to clothe the corpse in tights and a slip, so that as little of her body as possible would be in contact with the hated dress. 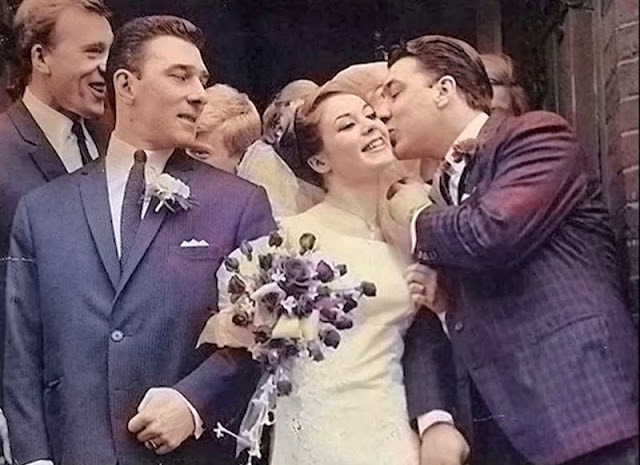 It is worth mentioning that, before his arrest, Reggie visited her grave, sometimes several times a day; and that, six months before his own death, when he was let out of prison to attend the funeral of his brother Charlie, he was photographed kissing her tombstone.